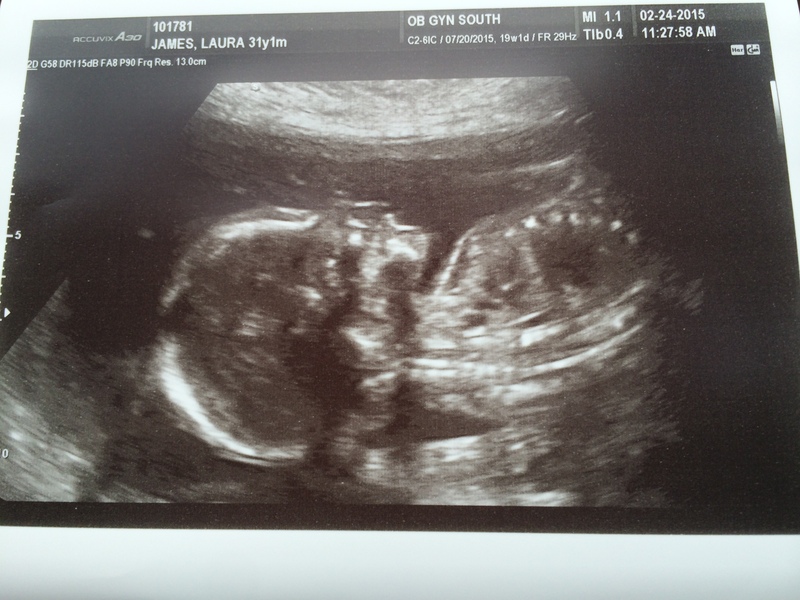 Baby James is a …..
Hey look at it — I finally managed to come around and do my little announcement!! And it’s not exactly perfect, but if you have a brat dog like me, then you know this is the best it’s going to get. And we agreed that we’d much rather wait and spend the money on amazing newborn pictures. Plus big sister Stell-dog begged to be a part of it. 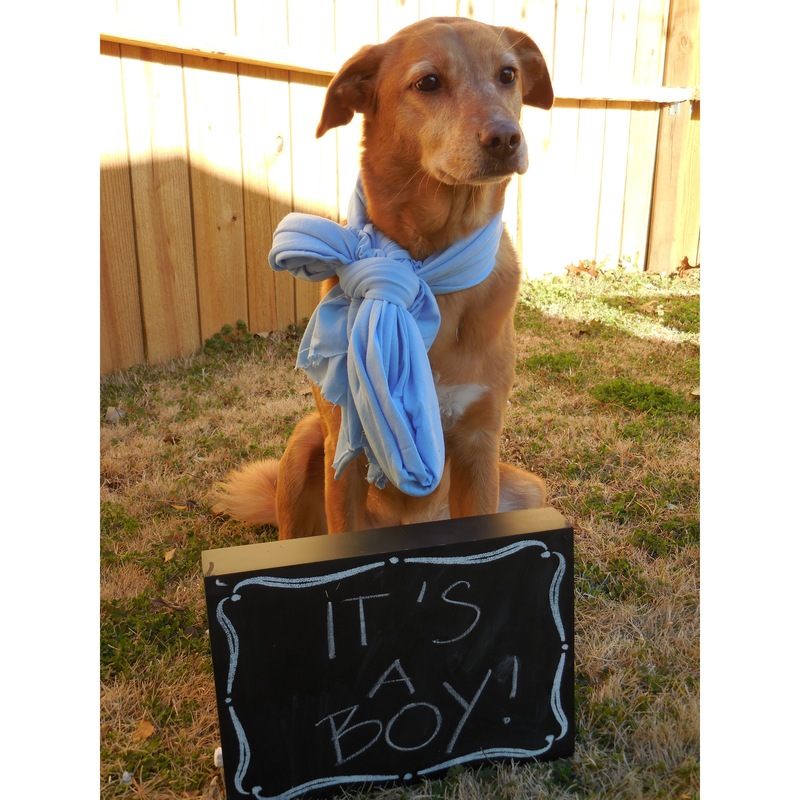 From the very beginning, B and I had a hunch that we were getting a boy. They tend to run in his family, so we knew the chances were high. The appointment itself was pretty long — Baby J didn’t want to cooperate on a few of the anatomy scans, so we’ll have to get another one done around 26 weeks. But clearly, they did get the money shot for the gender. For this appointment, he was a healthy 19 weeks and two days — We’re at 21 weeks today. We went to dinner at Bistro 218 that night (which was fantastic and I’ll have a post on soon) — ordered drinks and agreed to wait until we actually had them at the table before opening the envelope. I wanted B to open and look first and then pass it to me. It’s a boy was written on the gender scan picture — and I burst into tears. It really was an emotional moment, and we spent the rest of the night after dinner on the phone with our families telling them the news. 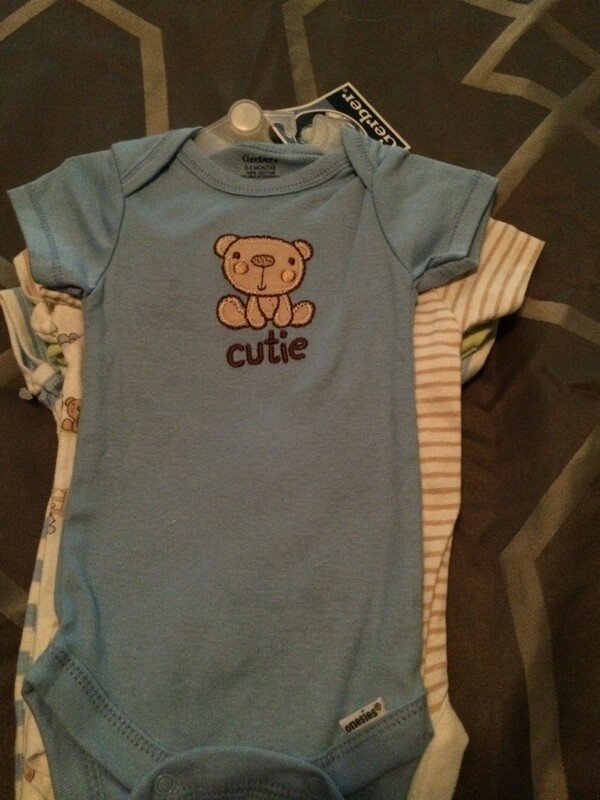 Then immediately to Target to buy his first onesie – because what else do you do when you find out the gender? We’ve started getting some things together for his nursery, and I think we have settled on a name – which we’ll reveal at another date when we’re for sure we’ve got it locked down. I absolutely can’t wait to bring this sweet baby boy into the world — I hope he gets his dad’s nose! YAY!!! 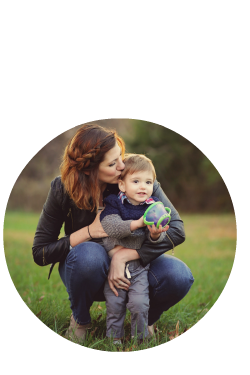 A sweet little baby boy to love on! I’m so happy for you and your growing family. I can’t wait to hear the name you’ve chosen! Aww, YAY! Congrats!! I am loving that Stella was in on the fun! We have brat dogs too, they rarely want to cooperate with pictures! Love the onesies you got, so cute! awww such a sweet pose, and i love the picture with stella. congrats! Congratulations!! That’s so exciting!! The announcement is too cute also! Congrats on the news. I can’t wait to find out what the name is now that we know it’s a boy.